Once you find the companies that make the product you need, look up their contact information in this alphabetical directory. Or look up companies by name and you’ll find a reference to the specific charts that detail their product offerings. Click here for a listing form. Listings of suppliers of flat-rolled processing equipment, such as blanking, leveling, cut-to-length and slitting lines. Listings of suppliers of assorted types of processing equipment, such as saws, shears and scrap choppers. Listings of suppliers of material-handling equipment, from coil handling to vacuum lifters. Once you find the companies that produce the equipment you need, look up their contact information in this alphabetical directory. To order a Print or Digital copy, click here. 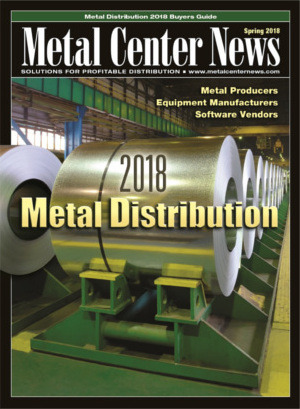 Descriptions and contact information for the metal industry's leading software vendors.